Koury Aviation focuses on personal service for our customers; we are not interested in just putting a person in an aircraft and moving them. We strive to understand what makes the customer comfortable and feel safe on their trip, each trip is an education to what our customer’s needs are, whether they have kids or dogs. Our pilots are seasoned with thousands of hours, and a personality that cares that each passenger is provided for before they get on the aircraft, during the flight, and once they arrive at their destination. 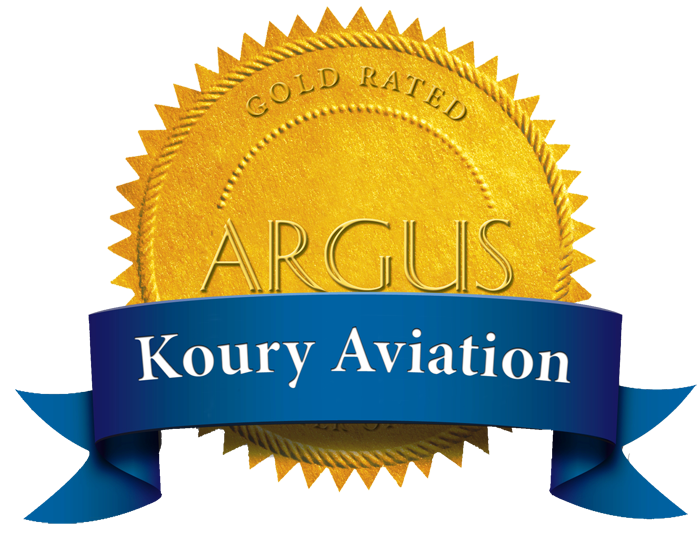 Chastity has been an integral part of Koury Aviation since 1997. She graduated from UNC-Chapel Hill earning a BA in Psychology. Her 20+ years of service have allowed her to build trusting relationships with her clients. She is familiar with the existing client’s needs and can efficiently identify the needs of new clients. 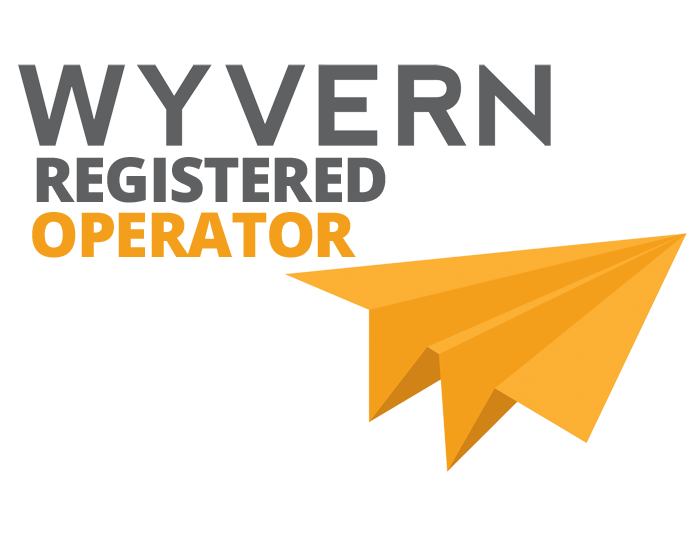 She has experience in scheduling turboprops, light jets, mid jets and heavy jets. She is dedicated to taking special care of each and every client. Fran brings with her a vast knowledge of Part 91, 135 and 121 certificate experience. She has over 22 years in the aviation industry from working at a glider airfield while earning her BFA in Design from UNC-Greensboro to selling charters on aircraft sized from Baron’s to Boeing 737′s and 757′s, many of which were configured with all first class seating. With her many years of experience in Aircraft Charter Sales, she can handle any client’s special requests with ease. We know you will appreciate her strong work ethic and professionalism. Tom has over 30 years maintaining FAR135 operators’ maintenance as mechanic, lead mechanic, inspector and director of maintenance. 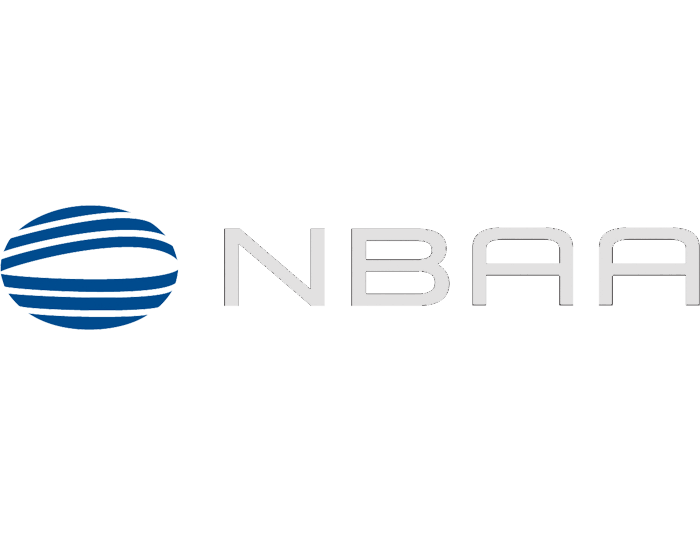 He has maintenance and technical training on Boeing, Cessna Citation, Hawker Beechcraft, Hawker 125 and King Air Series aircraft, Falcon, Embraer, and IAI Westwind series aircraft. Ronnie has 19+ years of experience as a Lineman. He received his training in the US Air Force where he was a crew chief for Northrop T-38, Cessna T-37 and Boeing B-52 size airplanes. After serving his 4 years in the military and several years with a local corrugated box company, he came back to aviation as a 2nd/3rd shift supervisor towing and refueling a variety of aircraft from Piper Cubs to L-1011 TriStars. He handles the facility’s maintenance and is Koury’s “go-to guy”!